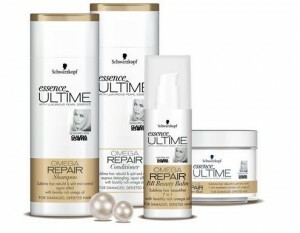 Get Free Sample Schwarzkopf Omega Repair Shampoo & Conditioner by visiting their site. Simply ‘Like’ their Facebook page and fill in the brief request form to receive your complimentary samples. Limit one per household. Hurry while supplies last! 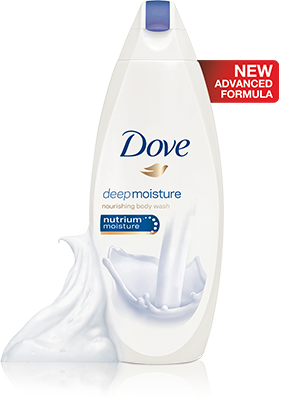 Get a Free Sample of Dove Body Wash. It’s always great to try a new moisturizing body wash! Just watch the video to get the request form! 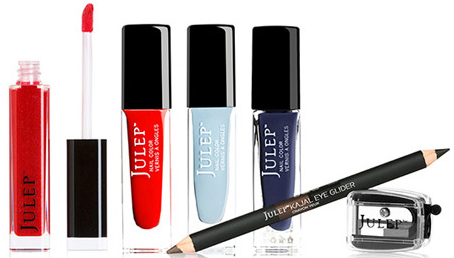 Spoil yourself every month with make-up and mani/pedi products from Julep. Plus, when you’re New to Julep, you can score a Free Summer Nights Beauty Box ($64 Value) + $2.99 Shipping. Julep Nail Polish is sold at Nordstrom and Sephora for $14 each! Your Summer Nights Beauty Box 4-Piece Set includes: 3 summery nail colors and a fan-favorite beauty product. 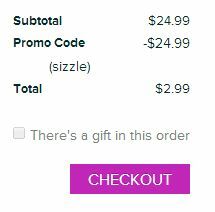 Checkout using code SIZZLE to get your First Box for Free from Julep. (Just pay shipping). Click here to get your Free Summer Nights Welcome Box ($64 Value) and use promo code SIZZLE at checkout. Note: This is a monthly subscription of nail and beauty products. Your first box will be Free (just pay $2.99 shipping) and monthly costs start at $19.99. You can continue service or cancel anytime. Hurry to snag 3 Free Samples of Juice Beauty Skincare since this offer is valid for the first 250 people to sign up. Just visit this offer and fill out the registration form. Plus you will be entered for a chance to win a $250 Juice Beauty swag bag. 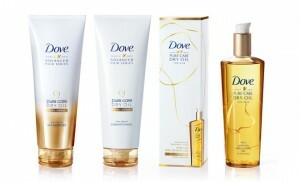 Get a Free Dove Pure Care Dry Oil by visiting their website. Just enter the “Dove Silky Hair Dare Sweepstakes” and fill out form for a chance to win their latest hair care line. Hurry! Enter now! Ends on November 20, 2014. From their website: Try Dove Pure Care Dry Oil for 5x Silkier Hair. With unique Dry Oil technology, it absorbs deep into hair, leaving it sublimely silky, not greasy or weighed down. Notice a difference in just one wash or money back! Enter the Free Buxom Cosmetics Collection Giveaway! 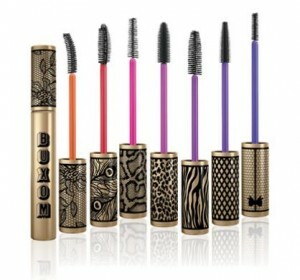 Win a set of mascara and lip gloss products from the Buxom Cosmetics Collection valued at $268 for free. There will be 50 grand prize winners and 200 runners-up. Runners-up will receive a Buxom Nudes and Brights Kit valued at $32. Contest ends September 29, 2014. Good luck! Enter to win a Free Sample of Skin & Co Roma Skin Serum Therapy. Just complete the online form SheFinds website and enter the giveaway. You could be 1 of the 100 winners to get this sample. Ends on 26th September 2014. Good Luck! From their page: Perfect for all skin types, this luxurious serum hydrates and reduces fine lines and wrinkles. 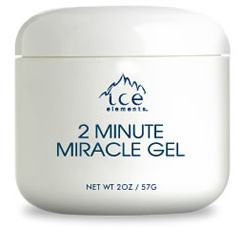 Get your Free sample of Ice Elements 2 Minute Miracle Gel! Just visit the site and fill in your information and the sample will be on its way. Find out if you like the product before you buy it! From the site: Ice Elements 2 Minute Miracle Gel gently exfoliates dead skin cells, removes dulling debris and excess oils. It is rich in natural moisture to help hydrate the skin, leaving it refreshed and vibrant. Ideal for use by both men and women, this sensitive skin friendly formula helps your complexion appear brighter, softer and glowing. Be the first in line to get a Free Sample Nivea, Aquaphor or Eucerin. Just visit their facebook page, “Like” them, and watch the video you’ll find there in order to unlock the sample area and fill out the entry form. You will be able to snag 1 of the following samples: Nivea Smooth Sensation Body Lotion, Nivea Men Sensitive Shave Gel, Eucerin Professional Repair Lotion, and Aquaphor Lip RepairSPF 30. Hurry to get yours now!